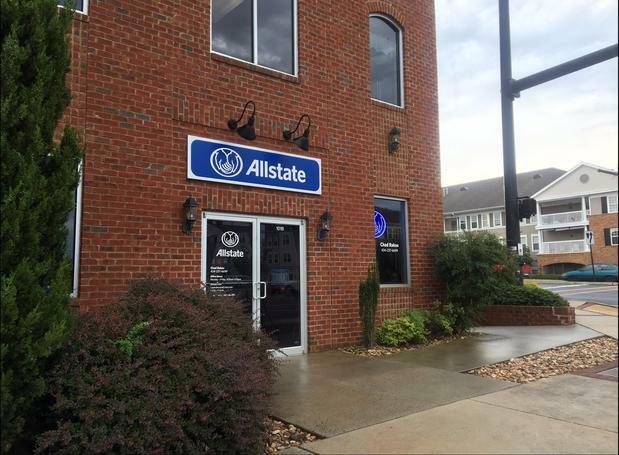 As an Allstate agent living in the Lynchburg / Bedford area for nearly my entire life, I know many of the issues that are important in our community. 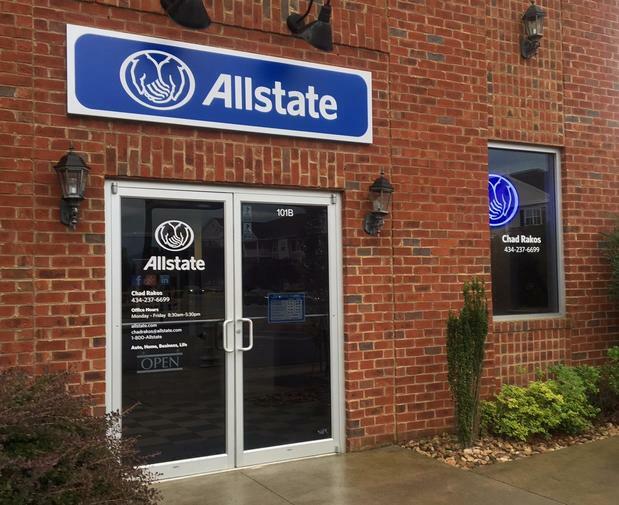 Our family has worked closely with Allstate for nearly 30 years offering a quality, service-oriented commitment to every customer. I look forward to helping families like yours protect the things that are important to you. 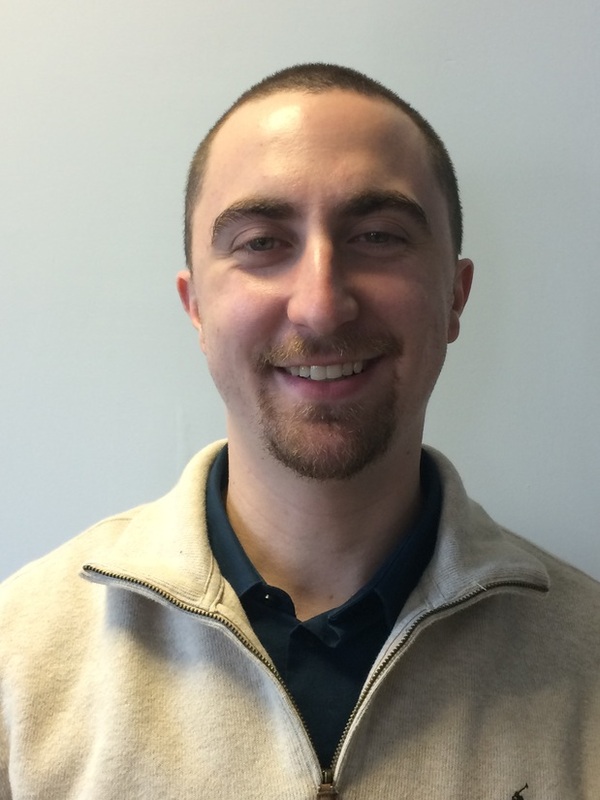 Josh is a Lynchburg native and has been in insurance since 2002. He worked beside his father David Wiley, who started our agency over 25 years ago and is a wealth of knowledge when it comes to home and auto insurance. Meg was born and raised in upstate New York and moved to Lynchburg in 2013. She has a background in marketing, sales and customer relations. 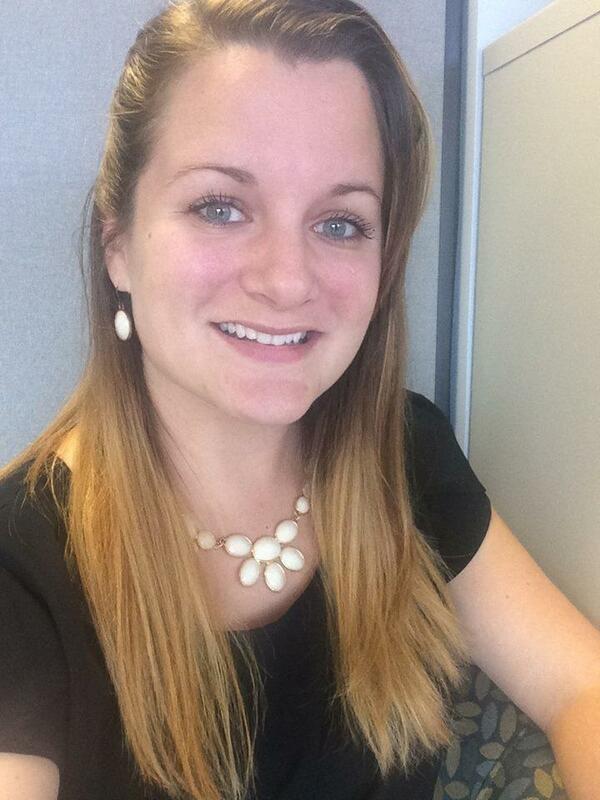 Meg concentrates on working with property management but also specializes in home and auto insurance. 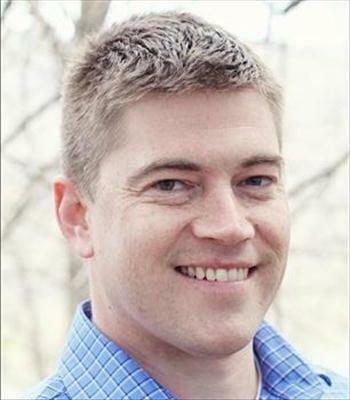 Jeff is a lifelong resident of Lynchburg and Bedford County, with a strong background in small business, construction and contract work. Jeff is a devoted sales producer and specializes in home, auto and commercial policies. Sarah is a Brookville graduate and resides in Forest with her family. 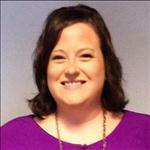 She is dedicated to her customers and works primarily on outside sales for our team! Sarah specializes in home and auto insurance. Proud to serve the areas of Lynchburg VA, Madison Heights VA, Forest VA. Call or email me today for a personalized insurance review. 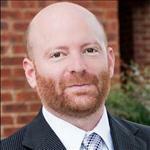 Chad Rakos is insurance licensed in the state(s) of Virginia. 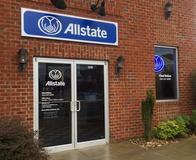 If you do not reside in the state(s) of Virginia, please go to the Find an Agent section on allstate.com to search for another Allstate Agent or Personal Financial Representative.